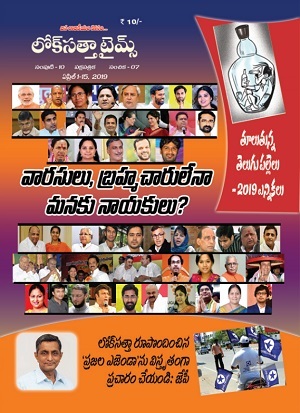 Andhra Pradesh, which has had the distinction of producing stalwarts dedicated to eradicating caste, is being turned into a theatre for caste wars, bemoaned Lok Satta Party leaders here today. 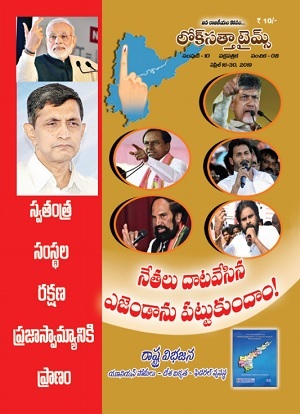 The Campaign Committee will be visiting Coastal Andhra districts from February 9 to spread the Lok Satta’s agenda among the public. The Lok Satta is the only party, which has come up with a 50-point program for resolving people’s problems. The will appeal to youth to join the party and own it.